Taps Plumbing is a professional company that has invested in a large selection of specialized equipment to meet the needs of its customers in emergency or planned renovation situations. Whether your home requires unexpected repairs or you have decided the time has come to upgrade your plumbing, this company understands the value of your time and the financial impact of time sensitive repairs. Dan and his team of plumbers will guide you through the available products and plumbing systems to develop a plumbing solution that fits your individual style, budget and luxury expectations. On-site and available immediately, specialized equipment includes: camera inspection, location and cleaning equipment, electric pipe thawing, pipe freezing, and pro-press technology. Launching Taps Plumbing as his own business in 2002, he practices plumbing service and renovation using the most current technology, and actively trains with many of the leading manufactures in today’s modern plumbing industry to remain highly skilled and knowledgeable. Taps has a reputation for leadership in quality workmanship and customer service. As an active member of the London Chamber of Commerce, Dan works hard for his local community to raise the expectations of plumbing contractors. He is the first to offer ‘same day scheduled service’, with a guaranteed for prompt service, for all new and established customers. As a father and homeowner himself, Dan understands the importance of providing respectful service in your home. All Taps plumbers are bondable, wear uniforms and personal identification, are non-smokers, and always take their shoes off at the door. This attention to detail with a customer first approach has established Taps Plumbing as one of the most respected plumbing companies in London. 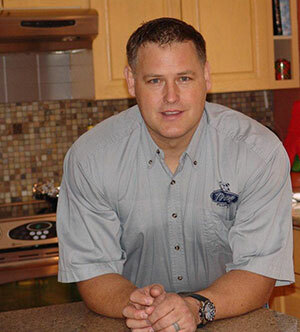 Growing up in London, Dan worked his way through high school and college as a plumber apprentice, earning his plumber license in 1994 and master plumber in 1996. Having worked as a licensed plumber for over 19 years in both commercial and home settings, Dan has specialized skills and knowledge to address the needs for personal luxury at home and commercial industry. "Hi Dan. We are very happy with the new faucet. The water pressure is even much better. The service you provided was terrific. 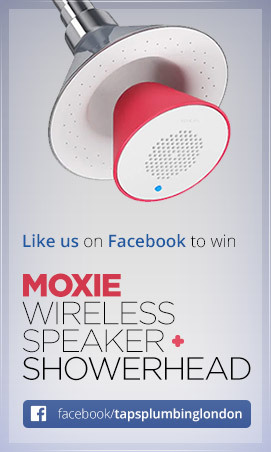 We certainly appreciate the fact that you went to bat for us in getting a new faucet. Without your help we may have had a problem. 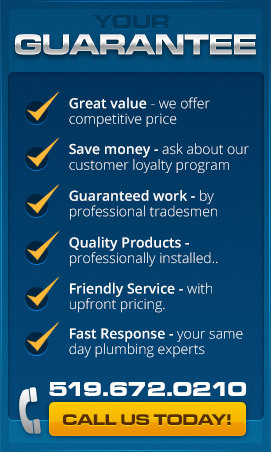 Over the years we have dealt with many plumbing companies and your company is at the top of our list. We received an e-mail from Bart and he admitted it was a faulty faucet. Thanks again and hopefully our paths may cross again."